This enriched formula surrounds and clings to each whisker, creating a comfort zone between razor and skin for a clean, close shave. The rich cream has a light, fresh scent any man will love. Softens the beard for a smooth, close shave. Shake well. Smooth over wet, cleansed skin prior to shaving. Using warm-to-hot water to wash the face immediately before shaving opens the hair follicle and causes the hair to swell, which makes shaving easier. Glycerin and lanolin are known to gently soften the skin and beard for a smooth, close shave, without irritating the skin. The enriched formula surrounds. 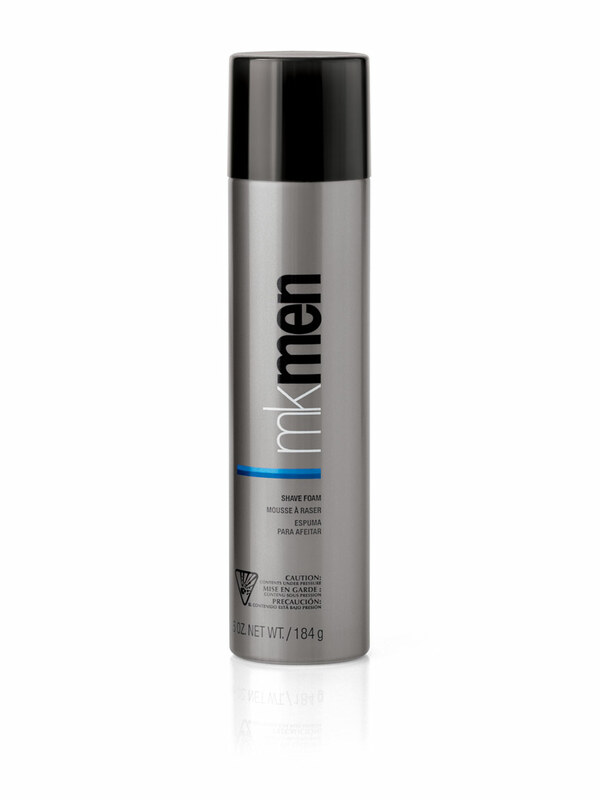 MKMen® shave foam creates a comfort zone between the razor and your skin, allowing for a clean, close shave. 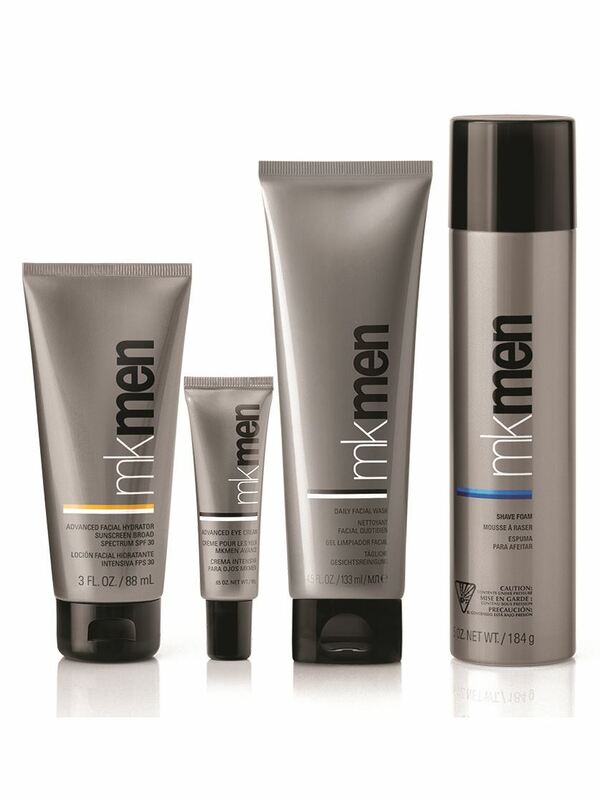 Aloe leaf extract and cucumber fruit extract help soothe the skin during shaving to protect against razor irritation.